This Freedom Friday interview is with Vandita Joshi, a mother of two and a serial entrepreneur. Ten years ago, Vandita finished grad school and joined a typical corporate life in NYC. Thereafter, she worked with several big investment banks but soon realized that she wasn’t cut out for the corporate world. In September 2015, she quit her corporate job and launched her first startup. The startup failed within 6 months of launching, but that didn’t stop her passion and drive. She learned lessons from that company and, despite a new pregnancy and mild depression, she went ahead and launched her next venture. In June 2016, she launched her second company by investing some personal savings and operating out of her garage. This venture scaled great heights (making an average of $2,000 a day) and helped Vandita reinvent herself. It also taught her various life skills and completely changed the course of her life. Last month, Vandita launched her third company, SnugglesBees, while the second company is running on an autopilot. SnuggleBees is a baby swaddle Vandita designed herself and is US patent pending. She’s really excited about SnuggleBees and can’t wait to see what’s in store next. Watch the live interview above to hear Vandita’s story and learn from her amazing journey from corporate employee to wildly successful entrepreneur. Be sure to watch the entire interview to learn how Vandita was able to go from a failed business to creating a wildly successful business that generates an average of $60,000 per month. Ready for Massive Growth in Your Business? 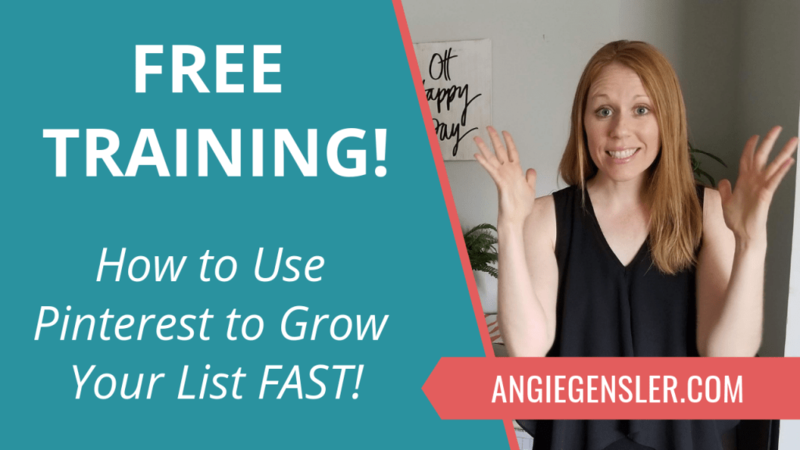 Sign up for my free training: How to Grow Your Email List From 0 – 500 in 30 Days or Less. How Pinterest helped me get 543 email subscribers my very first month in business. How to build a Pinterest funnel that generates leads on autopilot. 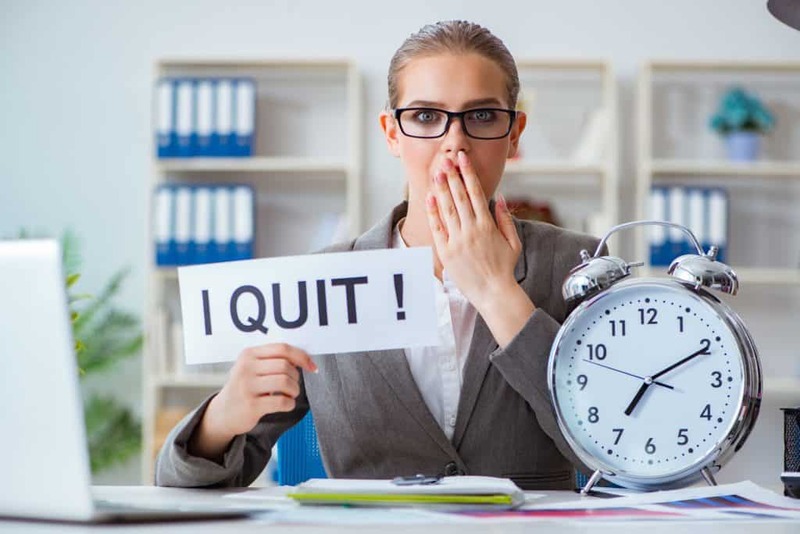 Join the conversation LIVE on Facebook every Friday as I interview successful entrepreneurs who quit their 9-to-5 job to create a business and life they love. Click here and be sure to “LIKE” and “FOLLOW” my page so you’ll receive a notification each time I go live. Keep learning >> Don’t leave before reading: 50 Social Media Post Ideas: The Ultimate Cheat Sheet of What to Post on Social Media.